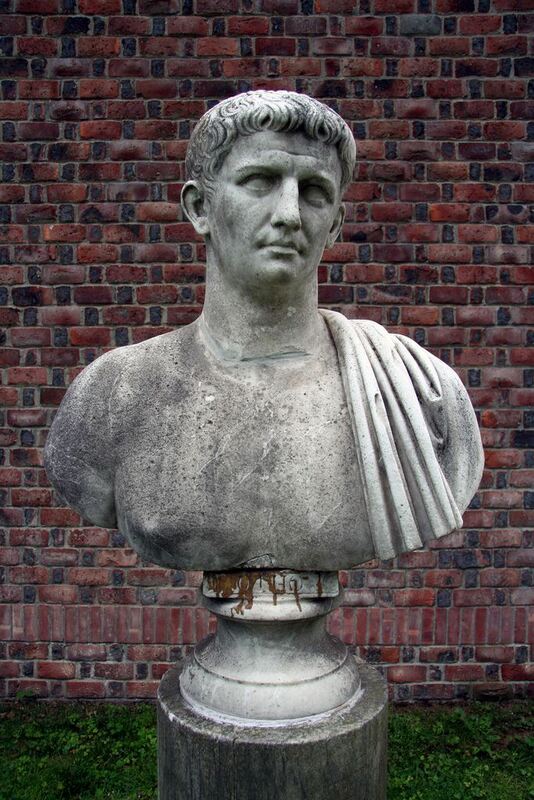 Marcus Salvius Otho Caesar Augustus was Roman Emperor for three months, from 15 January to 16 April 69. He was the second emperor of the Year of the Four Emperors. Otho was the governor of Lusitania, and when in 68 AD his neighbor the future Emperor Galba revolted, Otho accompanied him to Rome. Galba was childless and old, and Otho aspired to succeed him. However, Galba named another man his successor - and Otho was furious. Despite the desperate state of his finances he found the money needed to purchase the services of twenty-three soldiers of the Praetorian Guard. They escorted him to their camp and proclaimed him emperor - and then murdered Galba and his heir. Otho himself would surprisingly commit suicide only three months later after a minor defeat to Vitellius, another rebellious governor.